On January 4, NASA announced a future mission to explore a Massachusetts-sized asteroid known as 16 Psyche. The mission is seeking to learn more about the unusual body, which is thought to be the remaining core of a dead planet. "This asteroid measures about 130 miles (210 kilometers) in diameter," wrote NASA in a press release. 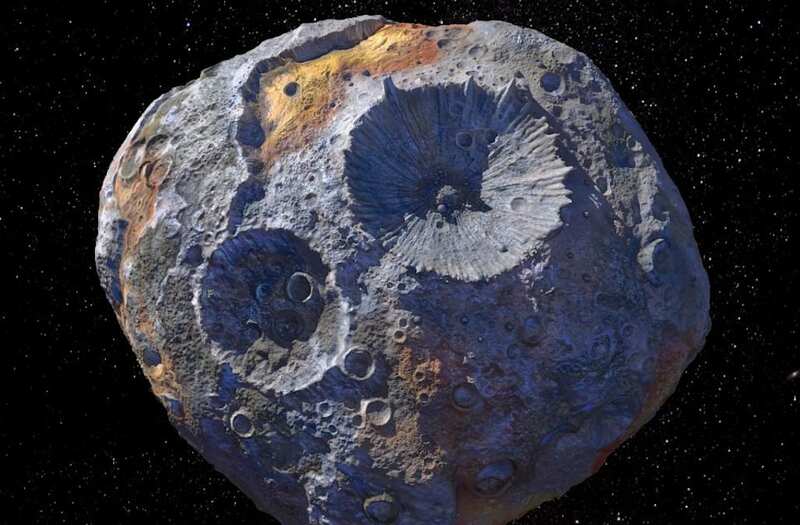 "And unlike most other asteroids that are rocky or icy bodies, is thought to be comprised mostly of metallic iron and nickel, similar to Earth's core." The unique nature of the flying hunk of space-metal has led scientists on the project to make a few wild speculations -- including a rather lofty retail estimate for all the precious metals that may be found there. "It's such a strange object," Lindy Elkins-Tanton, the lead scientist on the NASA mission and the director of Arizona State University's School of Earth and Space Exploration, told Global News. Elkins-Tanton calculated that the iron content alone of 16 Psyche alone could be worth more than $10,000 quadrillion. That is so much money it could literally solve the world's $60 trillion dollar debt. 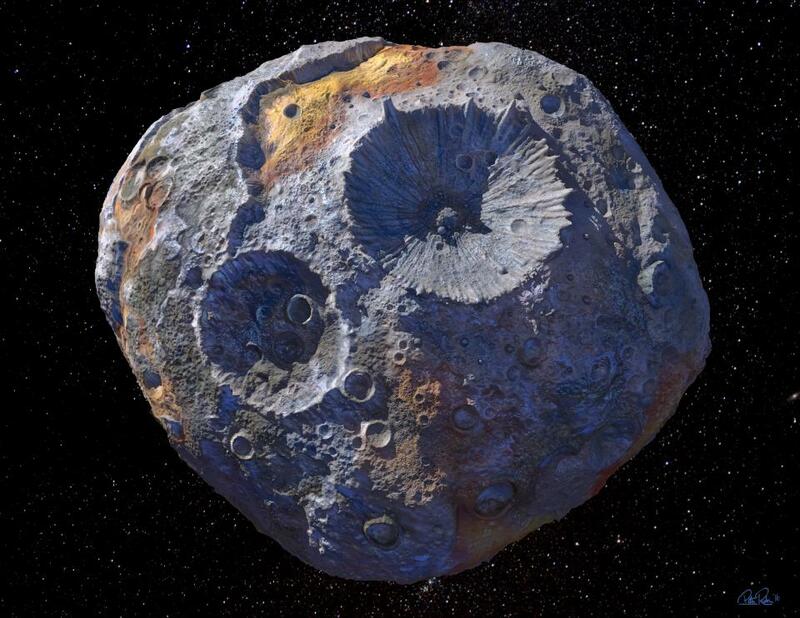 But before you go getting too excited about all that space money, know that NASA does not currently have the technology to bring an entire asteroid back to Earth. And even if they did, so many other problems would arise once it actually got here. "Even if we could grab a big metal piece and drag it back here ... what would you do?" Elkins-Tanton wondered. "Could you kind of sit on it and hide it and control the global resource — kind of like diamonds are controlled corporately — and protect your market?" Besides, NASA has been very reassuring that this is more of a "learning" mission than a quest to solve the world's debt. We've explored terrestrial planets, gas giants, and a range of other bodies orbiting the sun. ... Psyche will directly observe the interior of a planetary body. These additional pieces of the puzzle will help us understand how the sun and its family of planets formed, changed over time, and became places where life could develop and be sustained - and what the future may hold. Psyche is targeted to launch in October of 2023 and arrive at the asteroid in 2030.